LESS THAN A WEEK! 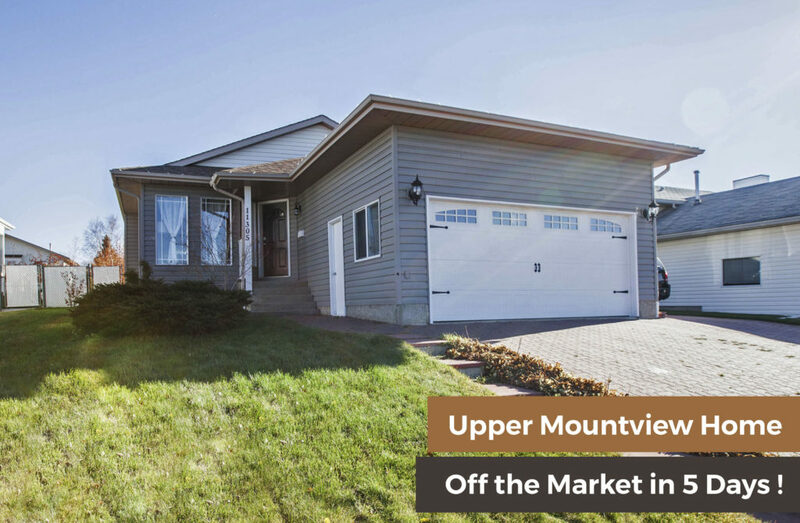 That’s all the time it took to get a motivated buyer to grab this lovely Upper Mountview home – if you’re looking to sell, that just sounds AWESOME doesn’t it? Call Troy Irvine 780 380 8769 and let’s work together in getting that timely deal for your home.